Who is Your Favorite Big Bang Theory Character? View Poll Results: Who is your favorite Big Bang Theory character? I just wanted to know because I'm obsessed with the show. Last edited by Boltaway; 06-17-2012 at 06:33 PM..
Re: Who is Your Favorite Big Bang Theory Character? 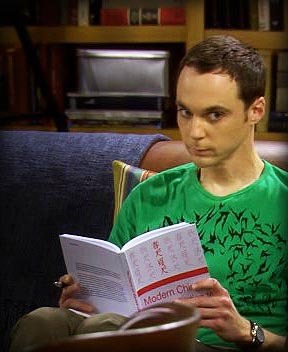 I don't watch CBS Big Bang Theory. None, because I don't watch it. sheldon and leonard pretty equally.